These terms and conditions outline the rules and regulations for the use of Cut Throat Marketing’s Website. By accessing this website we assume you accept these terms and conditions in full. Do not continue to use Cut Throat Marketing's website if you do not accept all of the terms and conditions stated on this page. Unless otherwise stated, Cut Throat Marketing and/or it’s licencors own the intellectual property rights for all material on Cut Throat Marketing. All intellectual property rights are reserved. You may view and/or print pages from https://cutthroatmarketing.com for your own personal use subject to restrictions set in these terms and conditions. Redistribute content from Cut Throat Marketing (unless content is specifically made for redistribution). - and educational institutions and trade associations. If you are among the organizations listed in paragraph 2 above and are interested in linking to our website, you must notify us by sending an e-mail to contact@cutthroatmarketing.com. Please include your name, your organization name, contact information (such as a phone number and/or e-mail address) as well as the URL of your site, a list of any URLs from which you intend to link to our Web site, and a list of the URL(s) on our site to which you would like to link. Allow 2-3 weeks for a response. No use of Cut Throat Marketing’s logo or other artwork will be allowed for linking absent a trademark license agreement. 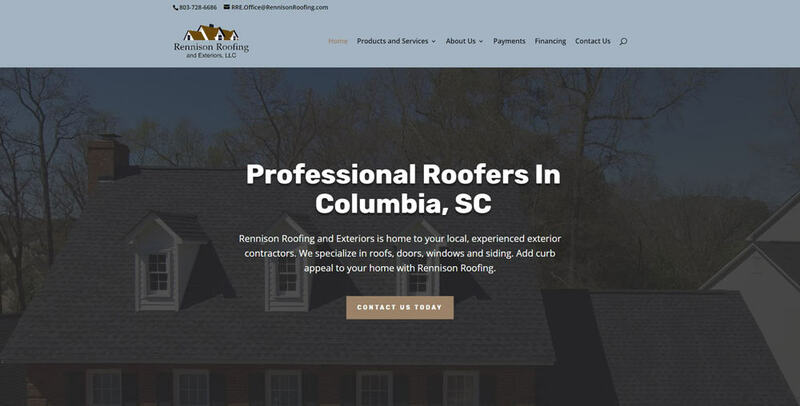 Cut Throat Marketing was founded by Cynthia Giles in 2017 in the Midlands of Columbia, South Carolina. Woman-owned and operated, Cut Throat Marketing is a proud American company with partners and clients across the nation. Our approach is simply: we provide no-nonsense marketing and advertising services that help local and national brands expand their customer base, reach wider audiences, and position themselves as authorities within their industry. We have had such strong initial success that we won the award for “Best New Business for 2017” by the Greater Irmo Chamber Gala Awards our first year in business and are hoping gain more in the future!